Is your partner always frustrated about losing his/her keys? A bluetooth tracker is all they need! 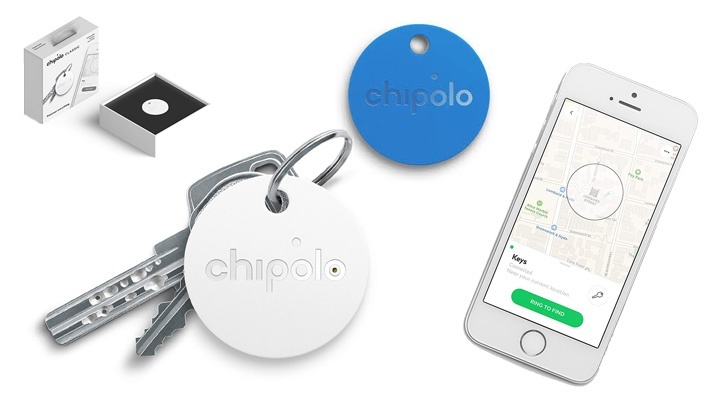 Get this Valentine's Bundle: Chipolo Classic 2nd Generation Trackers for only $35 instead of $60.